Before you get excited about the onset of long awaited summer, remember, what can spoil the party? Mosquitoes! Only thinking about them you can get all itchy. If you’re these blood-suckers’ favorite meal, you must know the real reason. 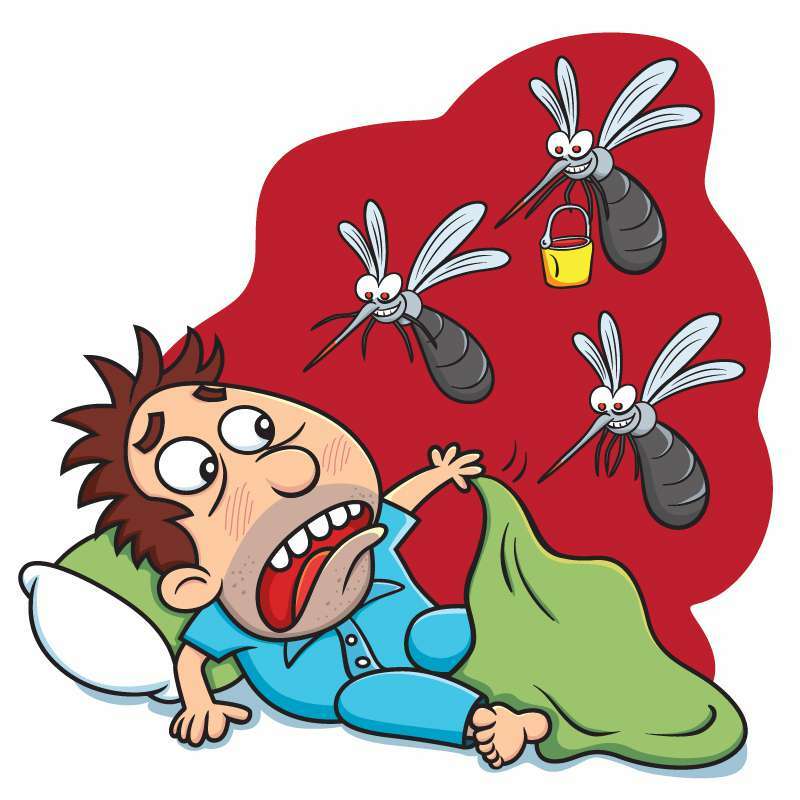 There are about 3,000 species of mosquitoes in the world, but only 200 of them bite people. And only the females bite. They appear when it gets warm. In the heat, their eggs start to hatch. Mosquitoes love humidity, that’s why there are so many of them near bodies of water: rivers, lakes, ponds, etc. But do you know why mosquitoes prefer some people over others? In terms of behavior, there is a similarity between mosquitoes and sharks – they both respond to smell and color. Here are some things that attract them: carbon dioxide, bacteria, body odor, and alcohol. People release carbon dioxide when exhaling. The more a person produces it, the more they are appealing to mosquitoes. These insects can sense СО2 from 150 feet away. People of large size and pregnant women release more carbon dioxide, so they get bitten by mosquitoes more often. Also, alcohol significantly increases carbon dioxide production, making you a delicacy for mosquitoes. Natural body odor can attract or repel the insects. Lactic and uric acids, bacteria, and sweat are the best bait, but your unique scent also has a role to play. If a T-shirt you are wearing is not very fresh – you’re just asking for trouble. Scientists discovered that natural scent of some people can repel mosquitoes. It’s a kind of a genetic ability. Mosquitoes can spare you just because you don’t smell nice to them. The clothes can also bait mosquitoes in some way. Although clothes of all colors equally protect the body, dark colors, such as black and blue, are like magnets to mosquitoes. They also respond to red. There are many ways to repel these insects. 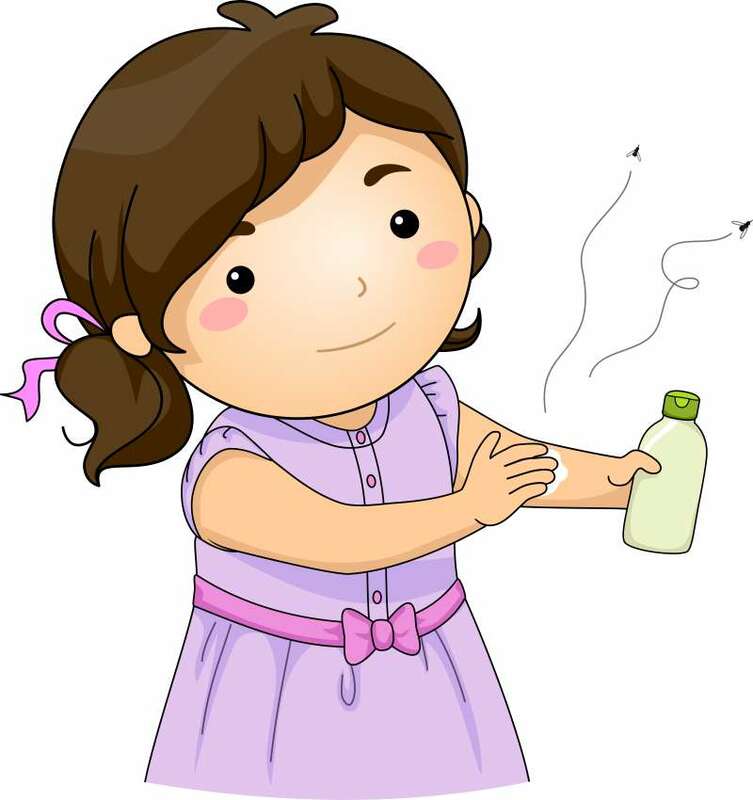 The first one is a shower to get rid of bacteria on your body, sweat, and other odors. Wear thick clothes to prevent them from biting through. Try to wear light colors. Use skin lotions providing protection from mosquitoes. 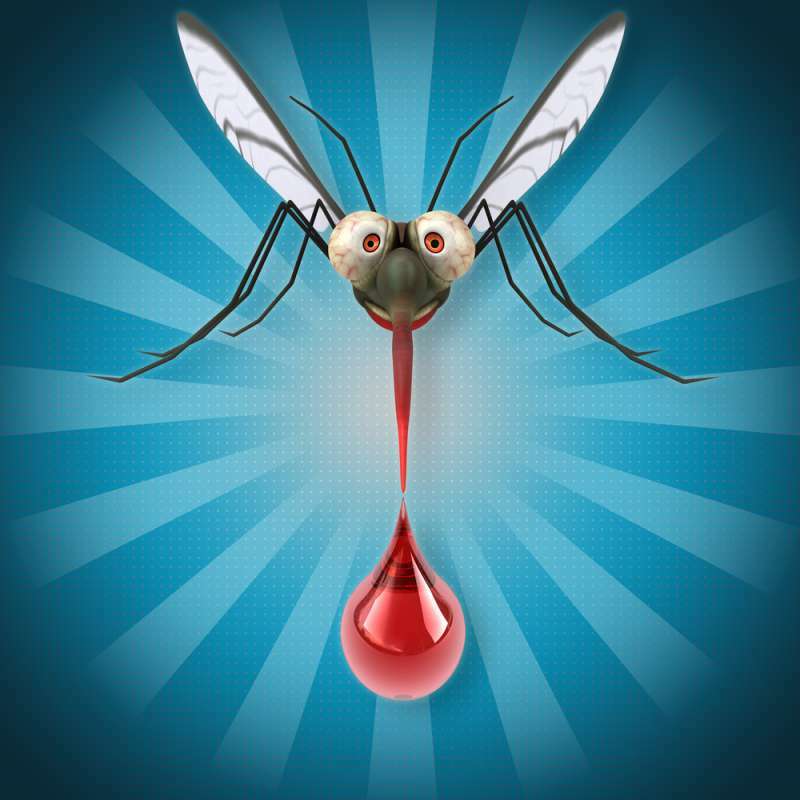 Mind that mosquitoes are more active in certain parts of the day, namely dawn and dusk. Turn on a fan, which will make it harder for them to fly. You can also use products and traps for the insects. Most likely, you are not going to avoid mosquito bites completely, but now you know how to get bitten less. Are you often bitten by mosquitoes? How do you deal with them? Let us know in the comments. READ ALSO: Easiest Natural Ways To Get Rid Of Mosquitoes. Goodbye, Annoying Bloodsuckers!